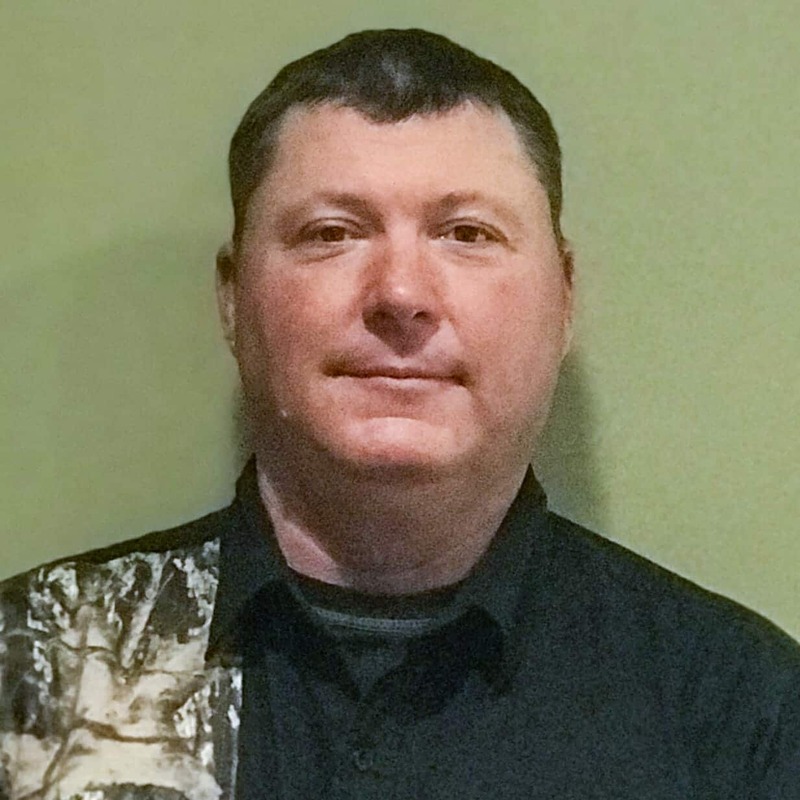 Floyd Nelson is a harvest manager at NG Turf’s Whitesburg farm, where he started in 2017. He enjoys the outdoors and loves working with the team to produce high quality sod. Floyd graduated from Turner County High School and in 1993 placed fourth in the FFA American Star Farmer competition. He is a Deacon at Salem Baptist church and enjoys spending time with his wife of 25 years, Robin and grown children Hunter, Hays and Hope.